A sustainable legacy on the urban waterfront. A master plan was developed for this 400ha aquatic park which has been undergoing massive lakefilling over a period of 20 years. 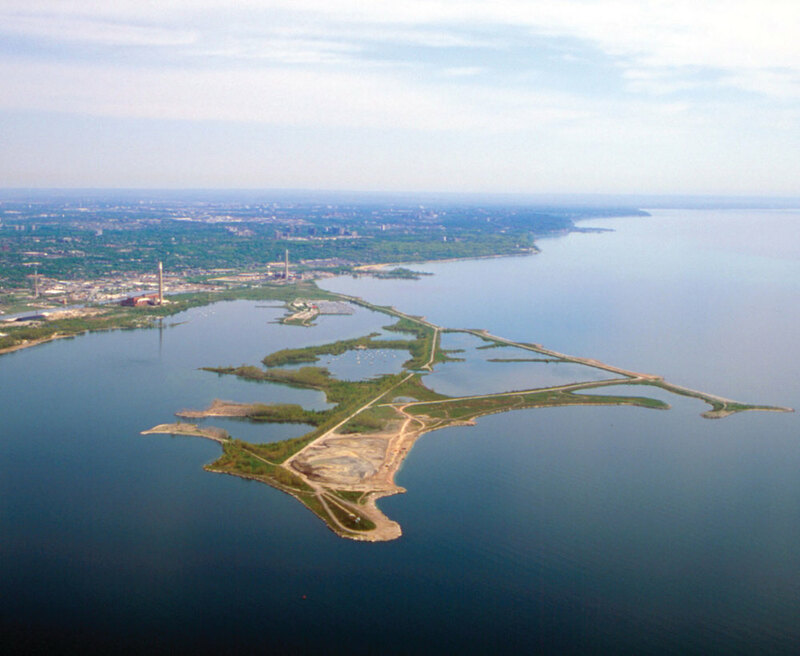 Tommy Thompson park extends 5.5 km. into Lake Ontario and is composed of construction rubble and soil fill from downtown Toronto building projects. A major ecological and environmental inventory was carried out as a basis for developing the future park plan. Walter Kehm developed and applied the “conservation by design” theory whereby the site’s vegetative and animal regeneration could be enhanced by the manipulation of grades and drainage systems to create self-sustaining habitats. 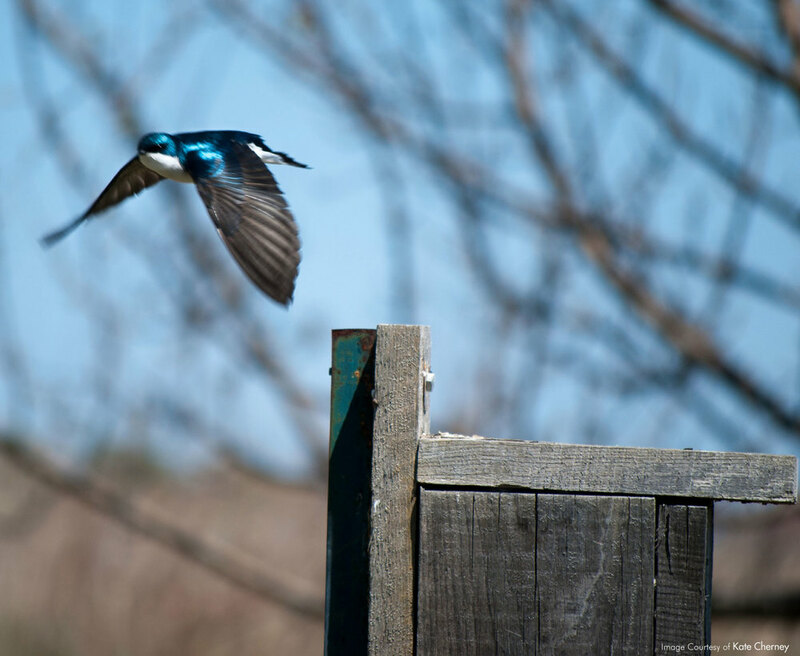 The public park and trail has become a prolific bird and fish population centre and has been recognized by local, regional and federal environmental protection agencies as a significant habitat area. Tommy Thompson Park is a sustainble legacy site and a personal passion for LANDinc's senior principal. "Walter has been the founder of our habitat restoration activities on the waterfront" says Gord MacPheason, supervisor of ecological services with the Toronto Regional Conservation Authority. Master Plan Design Guidelines developed by Walter Kehm with TRCA.